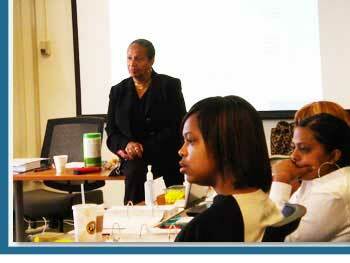 The Elam Leadership Institute (ELI) provides technical assistance and professional development to help lead school districts and communities with diverse populations in practical applications to bring about policy and practices change among practitioners to achieve equitable, academic, and socio-emotional outcomes. 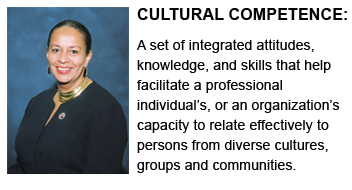 ELI utilizes research and best practices to provided strategic solutions to advance innovative and effective leadership programs and strategies to offer culturally competent leadership that addresses issues around diversity and implicit bias in teaching and learning. 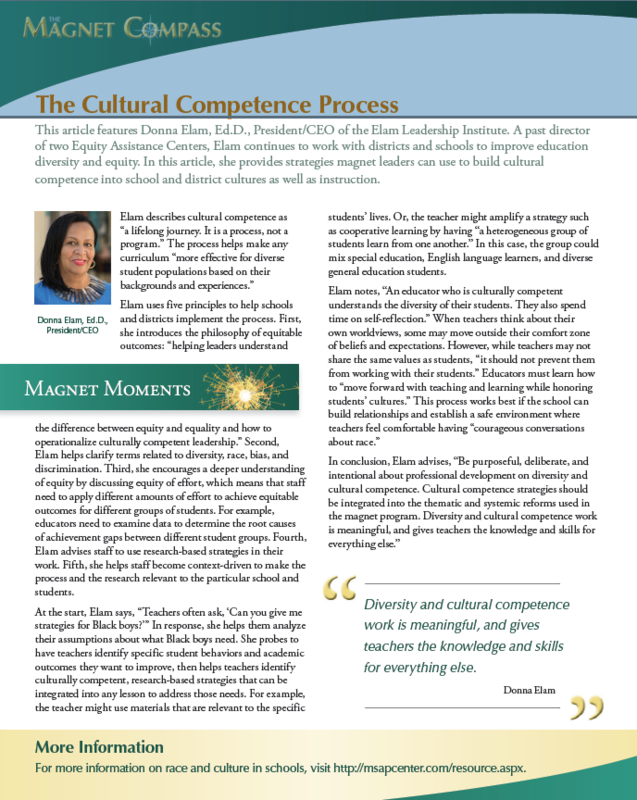 ELI fosters interdisciplinary collaboration to promote excellence and equity in education.